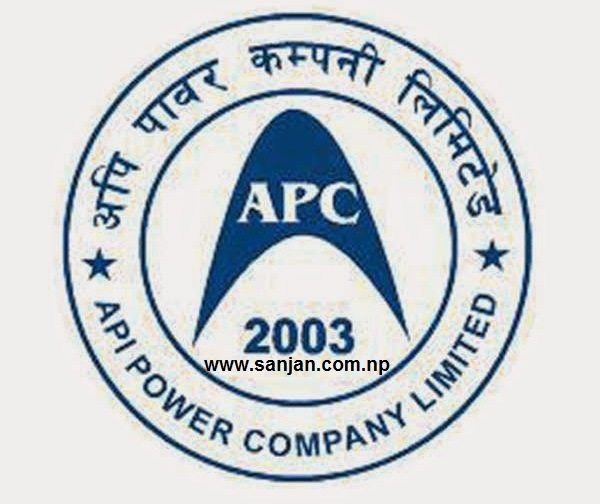 Api Hydropower Share Result is finally published, the most awaited IPO result of hydropower company Api Power Company Limited has been completed the allotment of shares in the premise of NIBL Capital Markets Limited. on 1st September 2015(15th Bhadra 2072). Api Hydropower issued total shares to the public were 2,760,000. 1,104,000 were allotted to retail investors group and 1,656,000 were allotted to other investors group. Api hydropower share allotment for applicant of who had applied for up to 290 shares were done via lottery. The Api hydropower share result is available with name list below.